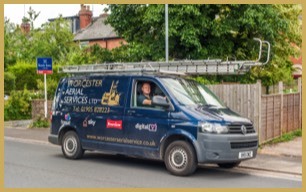 Worcester Aerial Services provide complete domestic digital aerial and satellite installations throughout Worcestershire, Herefordshire and Gloucestershire. 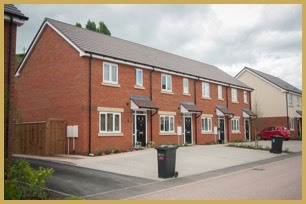 All our staff are trained to the highest standards and we carry out professional, fast and top quality installations at every visit. We install the following systems: Sky Digital, Sky HD, Sky Plus, DAB - FM aerials, Freeview, Freesat, BT Vision, Youview. Worcester Aerial Services stock a huge range of digital aerials, amplifiers and only use the best quality products on the market. Our digital aerial installations start at only £80. New aerial, TV points in 5 rooms. Aerial to the loft socket to the bedroom + t v set up.